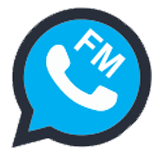 Here in this post, we come with the all-new OGWhatsApp mod application. Many people who use any WhatsApp modded app, may know the OG WhatsApp. Anyway, here we’re to help you downloading its latest update. The new OGWhatsApp apk version 7.00 is available now. 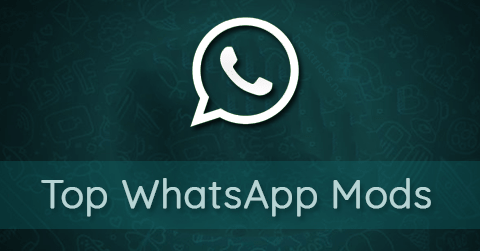 As its one of the most popular WhatsApp MOD, all are waiting eagerly for the recent APK release. So, lets read about its features in brief and download the latest version from the below link. 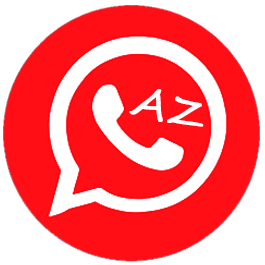 1.2 How to Install the OGWhatsApp on Android? New Version is available: Expiry date to the end of June 2019. First of all, we need to download the OGWA v7.00 Apk from this link.